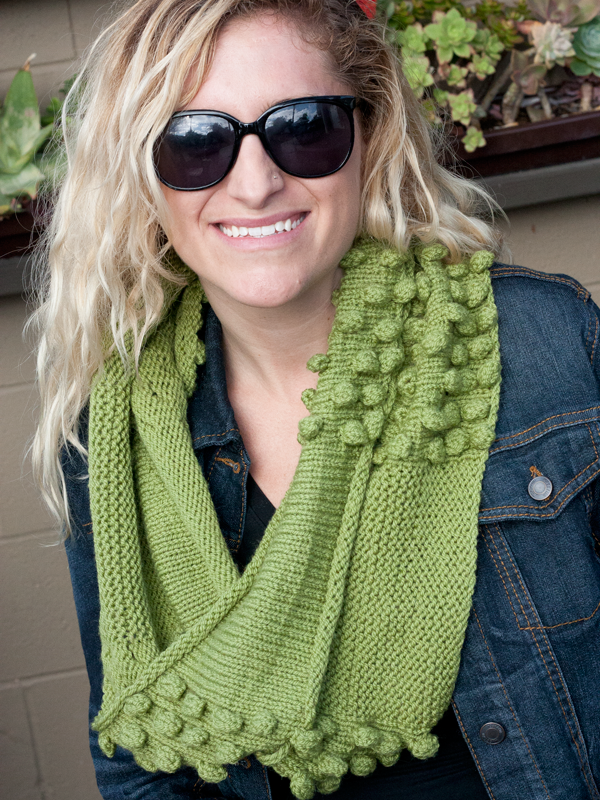 Scarves in the Round is a bright, project-filled scarf knitting book by Ewe Ewe Yarns founder, Heather Walpole. 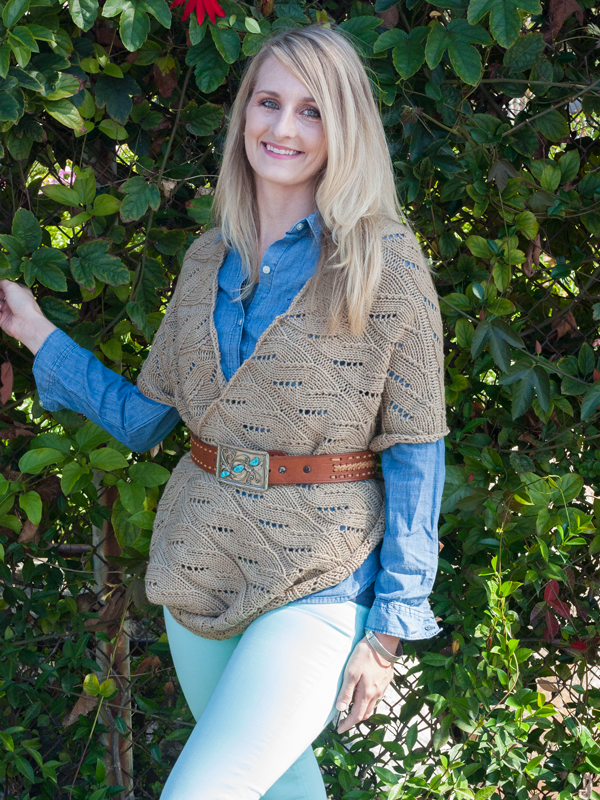 It features 25 patterns all knit in the round with tons of techniques, tips and ideas. 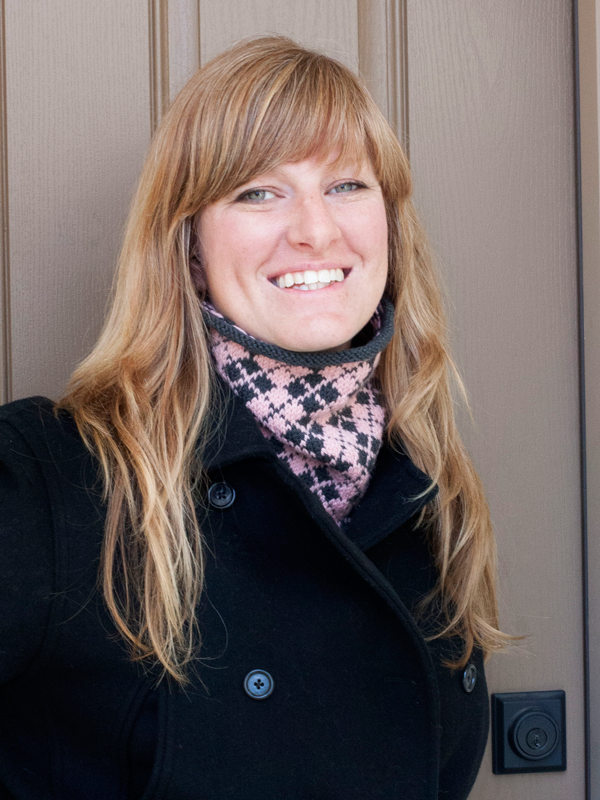 There's cowls, neck warmers, infinity scarves and double-thick tube scarves. 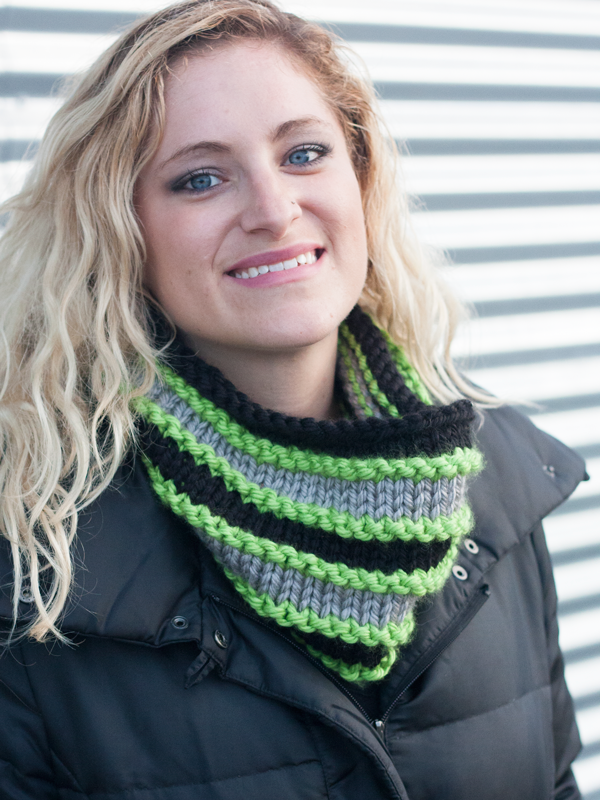 Inside the book, Heather shows you how to make a great cowl by simply knitting in the round. The projects advance to lace, cables, bobbles and cute color work with great tutorials along the way. There's a scarf in here for everyone! Scarves in the Round is available now! Find it at your favorite yarn shop or other book retailer. Yarn shops! Find the book at Unicorn, Notions Marketing and other book distributors.